FIFA has announced today its decision expand the World Cup from 32 countries to 48 countries, making the World Cup more inclusive. It is reported that an initial stage of 16 groups of three teams will precede a knockout stage for the remaining 32 when the change is made for the 2026 tournament. 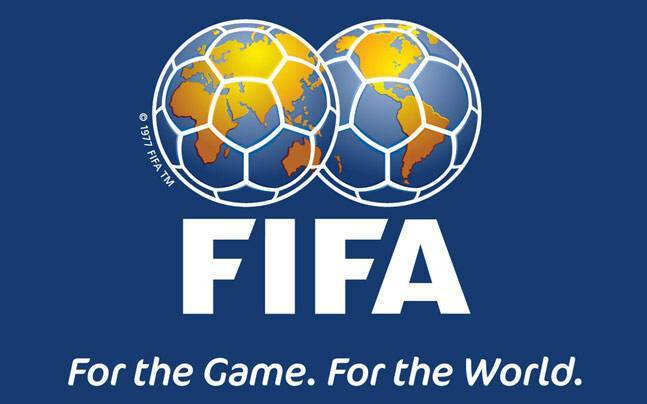 FIFA voted unanimously in favour of the change at a meeting in Zurich on Tuesday. The world football governing body estimates its revenue to increase to £5.29bn for a 48-team tournament, giving a potential profit rise of £521 million. The Fédération Internationale de Football Association (FIFA) is the international governing body of association football, futsal, and beach soccer.